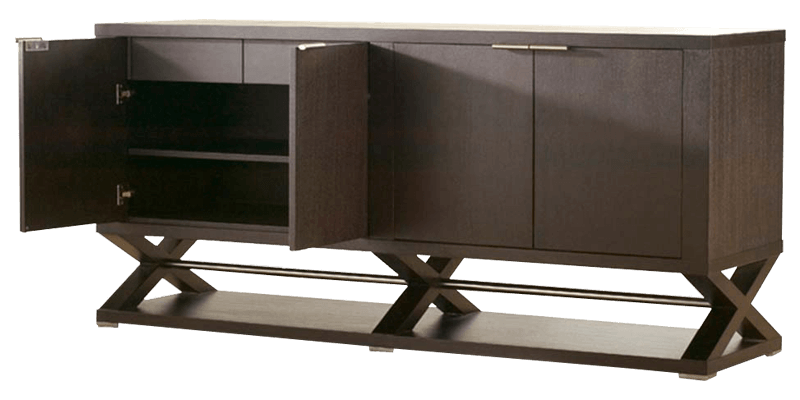 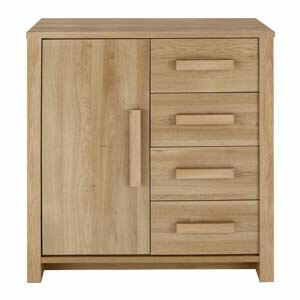 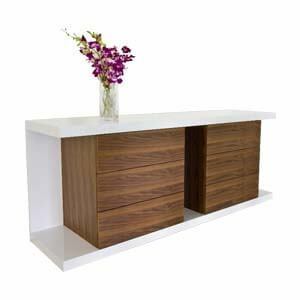 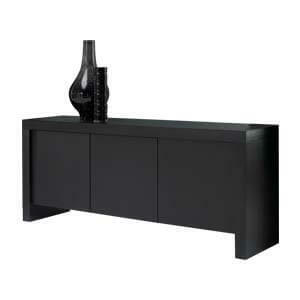 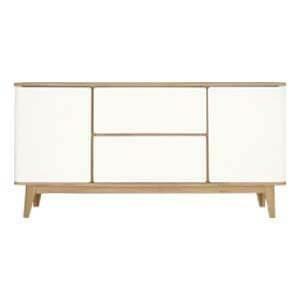 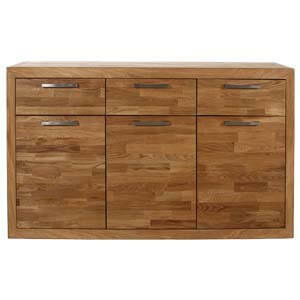 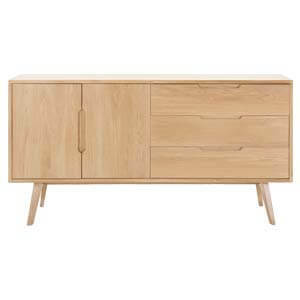 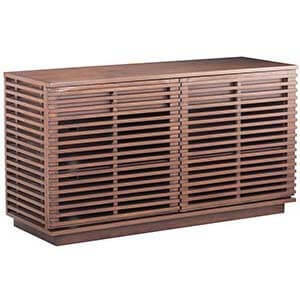 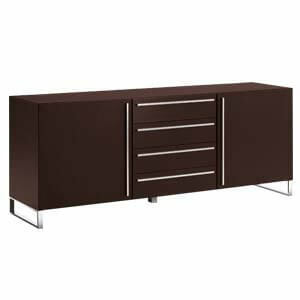 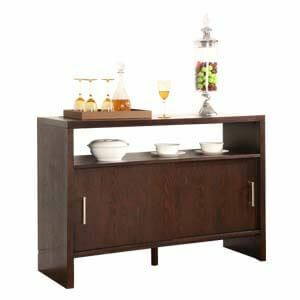 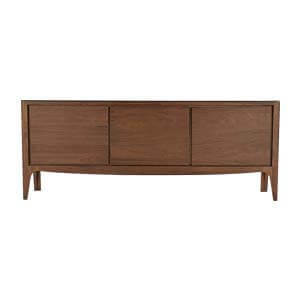 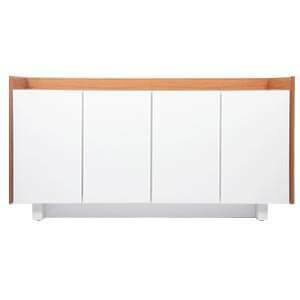 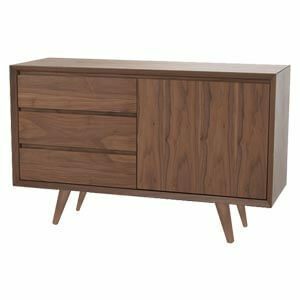 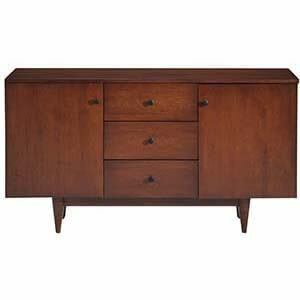 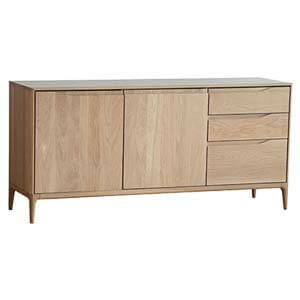 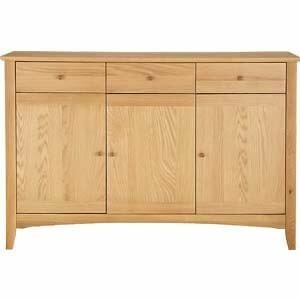 This Campaign style brown sideboard provides sophistication as well as ample storage space. 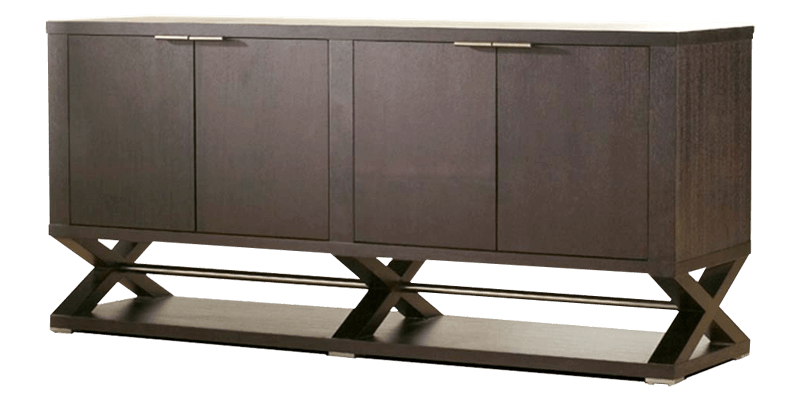 Featuring two spacious compartments with metal pulls.Being handmade, the unit has a very personal touch It also has a unique x shaped framework base that not only makes it sturdy but also an immediate attraction. 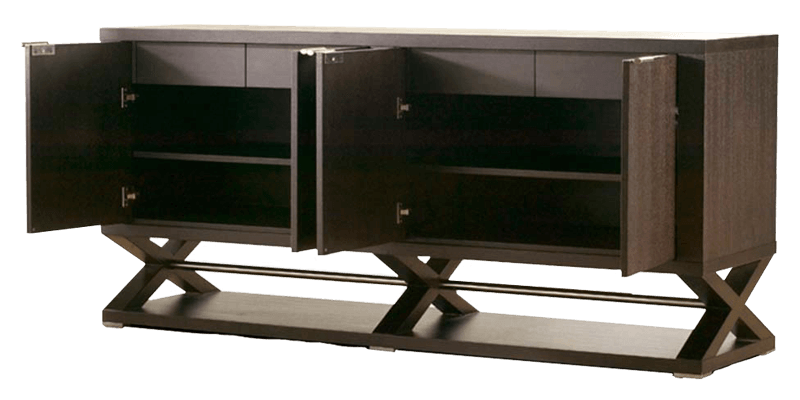 Two shelves in each cabinet.